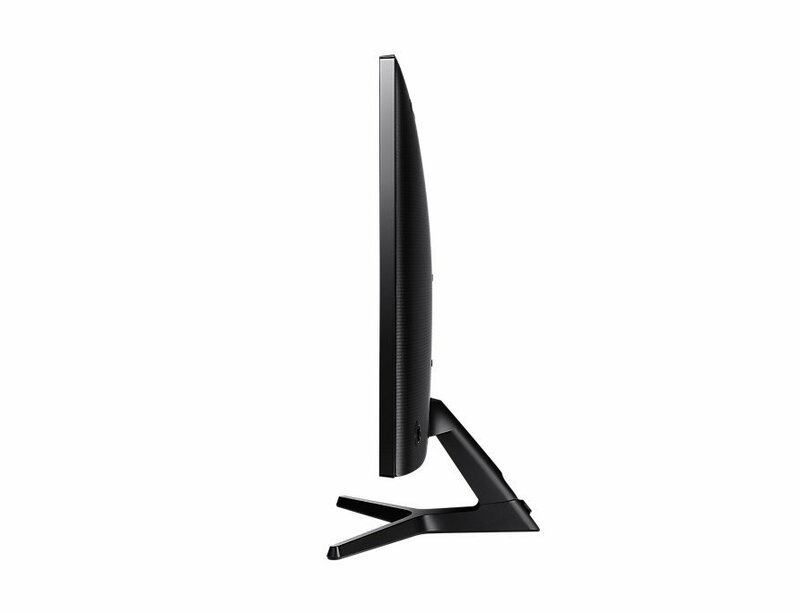 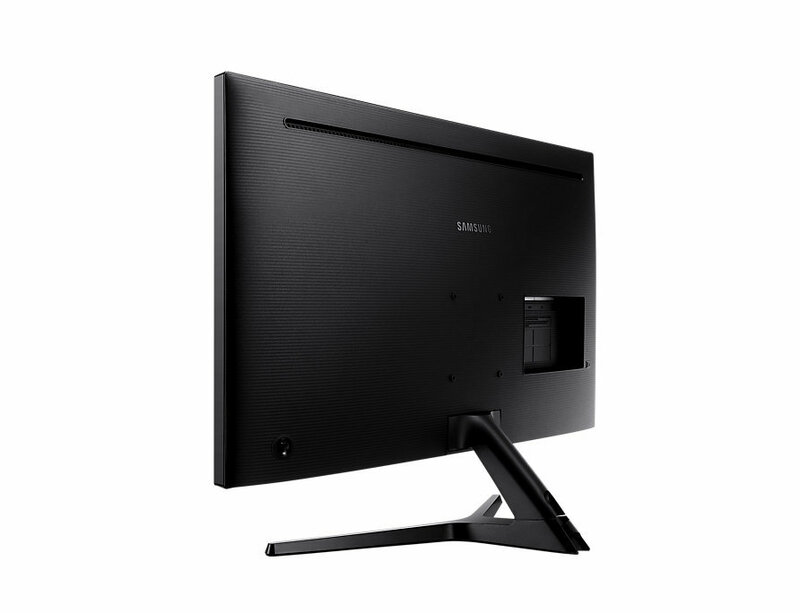 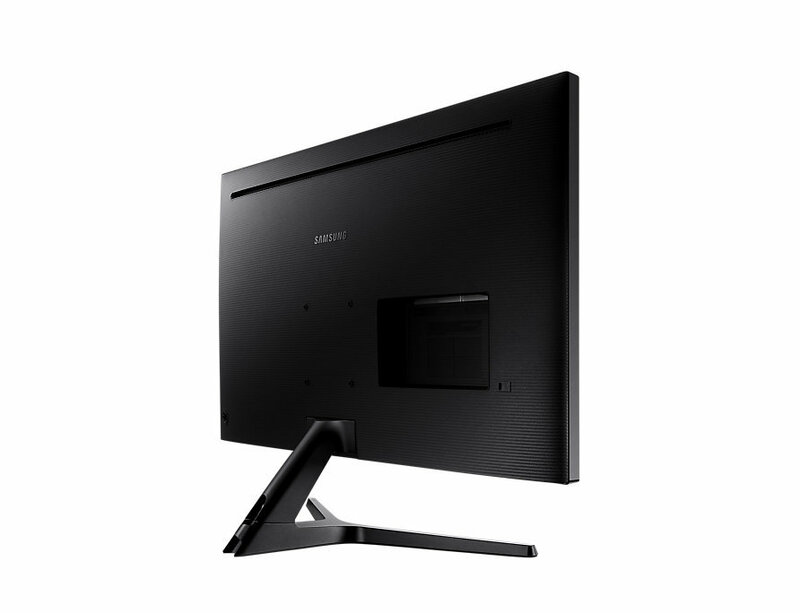 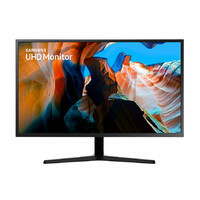 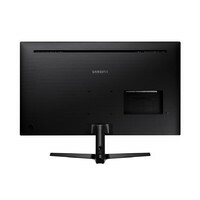 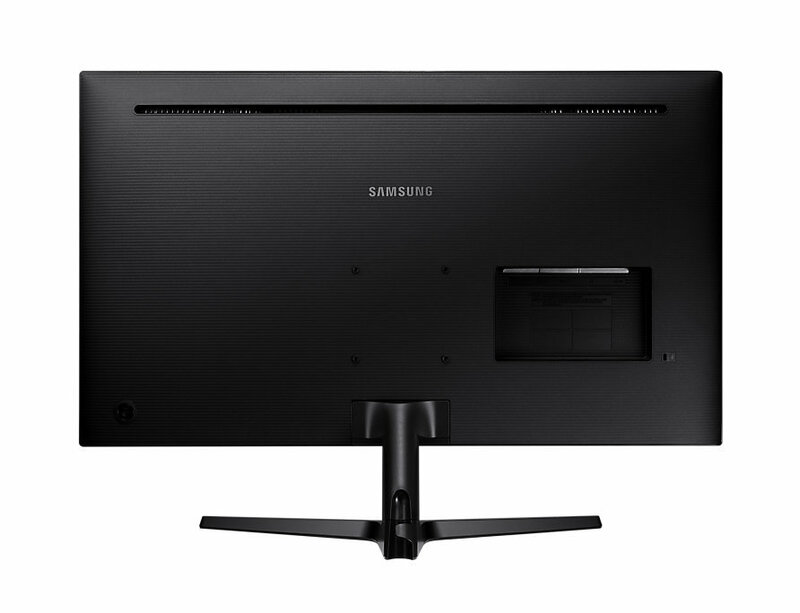 View your movies, videos, documents, and more with enhanced clarity on the U32J590 31.5" 16:9 4K UHD LCD Monitor from Samsung. 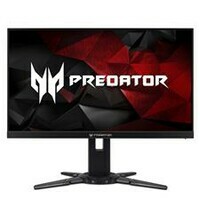 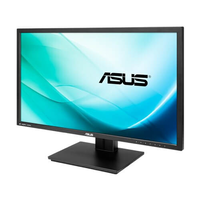 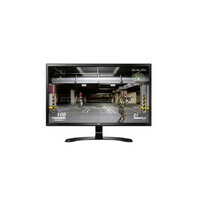 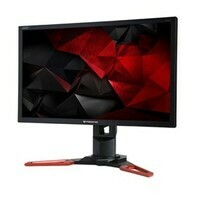 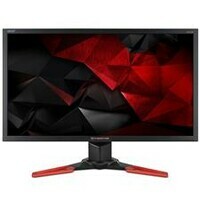 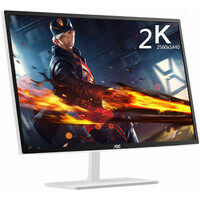 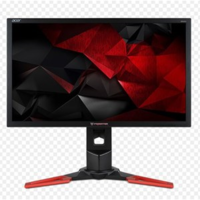 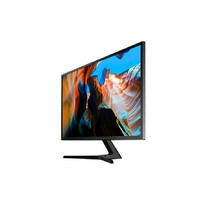 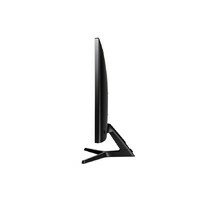 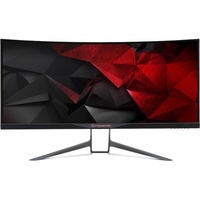 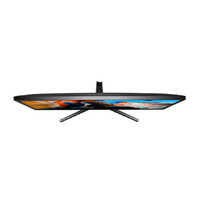 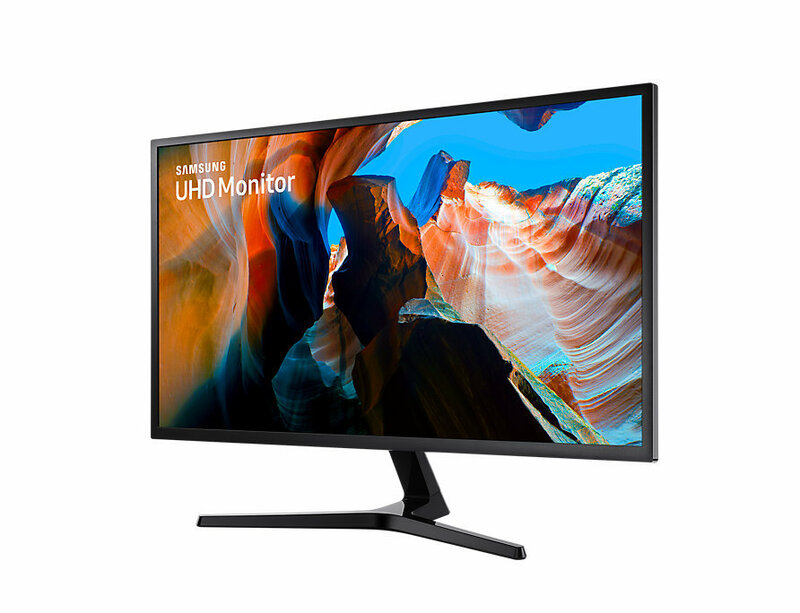 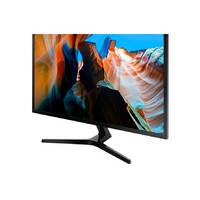 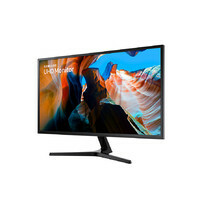 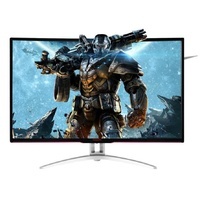 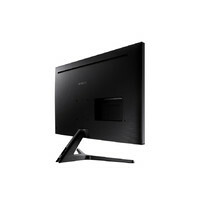 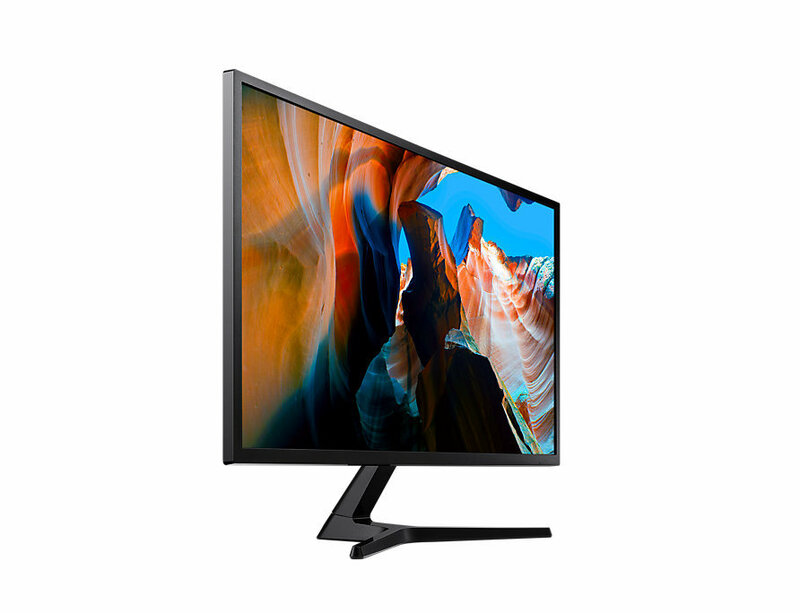 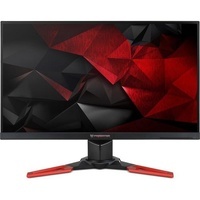 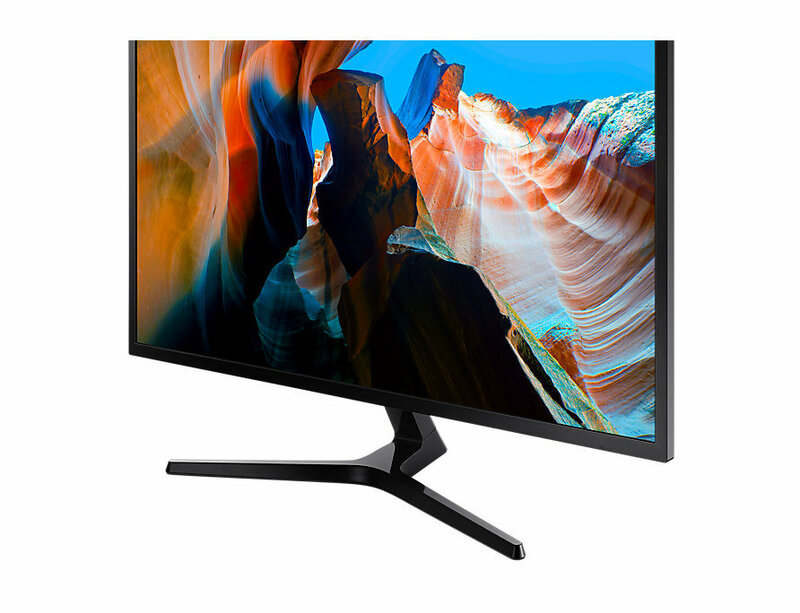 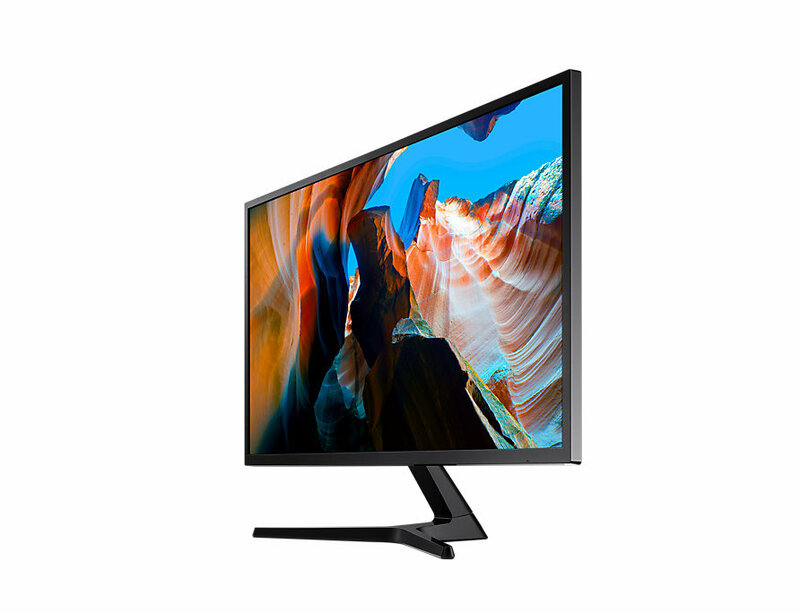 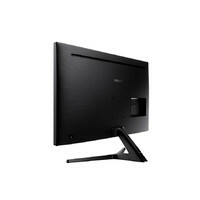 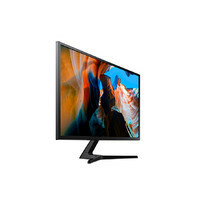 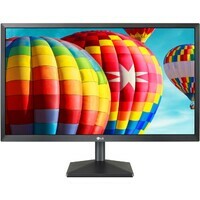 This monitor features a 3840 x 2160 resolution, a 3000:1 contrast ratio, a 300 cd/m² brightness rating, a 4 ms response time, and support for up to 1.07 billion colors. 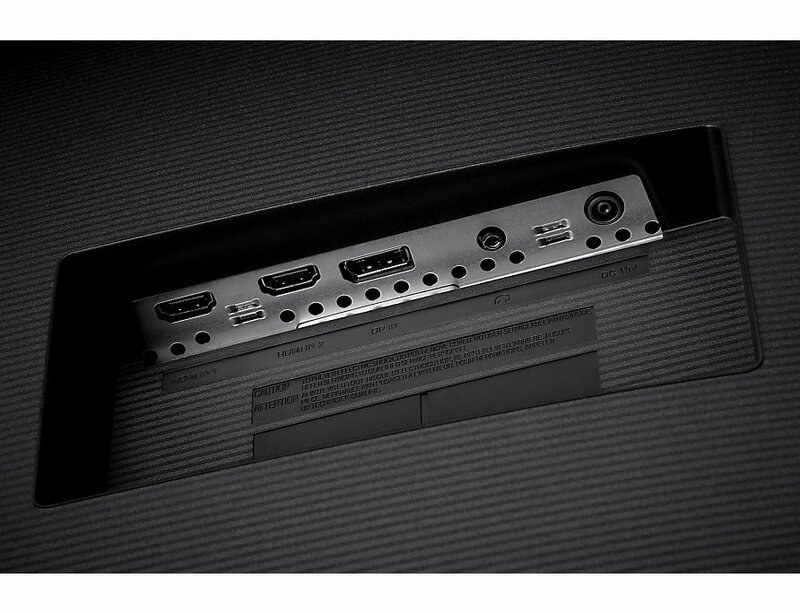 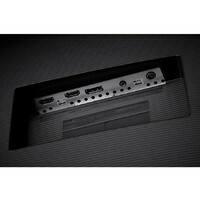 Installation is simple thanks to DisplayPort and HDMI inputs while the headphone out jack lets you plug headphones directly into the monitor. 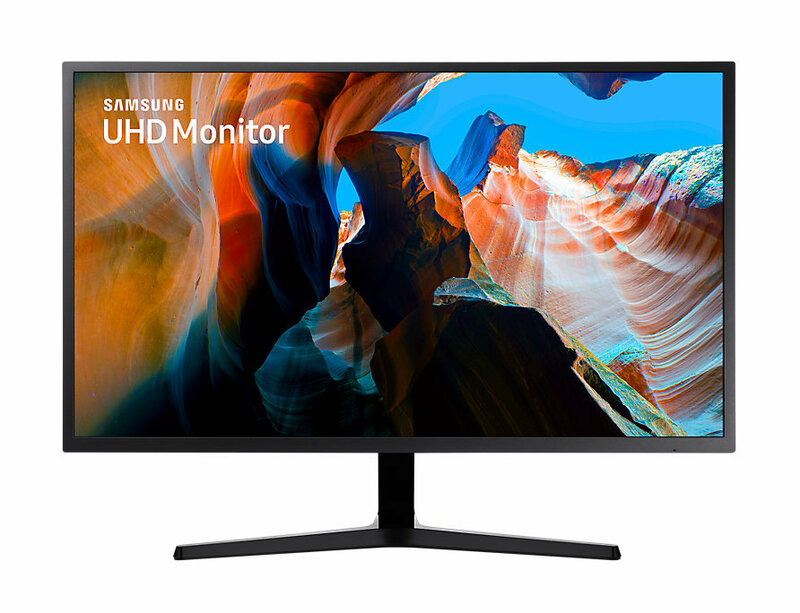 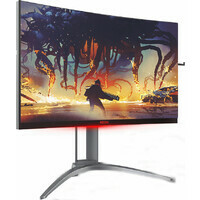 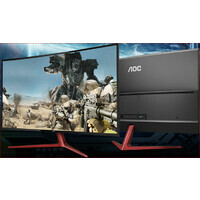 Once configured, you can take advantage of a variety of features this display has to offer including both game mode and FreeSync support to enhance your gameplay and a low blue light filter and flicker-free technology to help provide a more comfortable viewing experience.